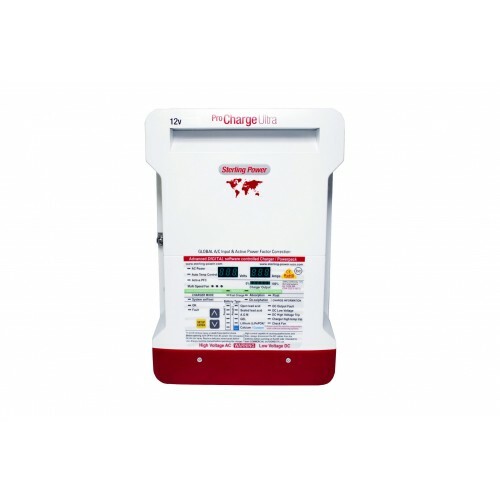 Sterling Aquanautic 12V Marine Battery charger is rated with IP68 Marine Grade waterproof capabilities. 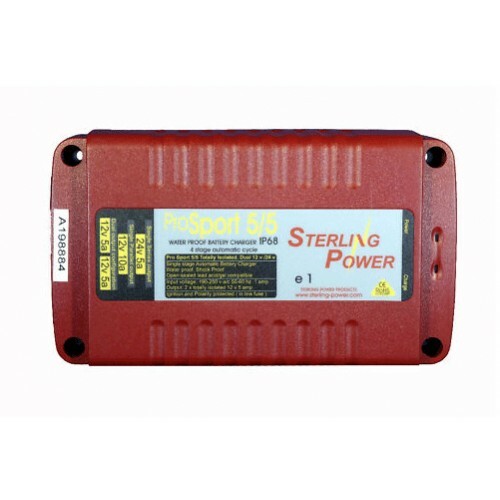 The 20 Amp Sterling Aquanautic 12 Volt Marine Battery charger set a new standard of what you should expect from your battery charger when it comes to features, performance and price for the Marine Industry. 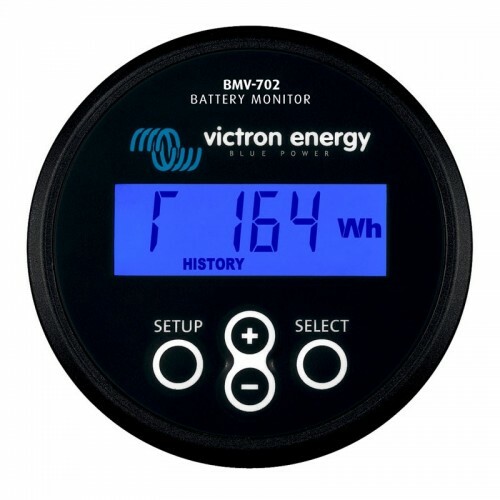 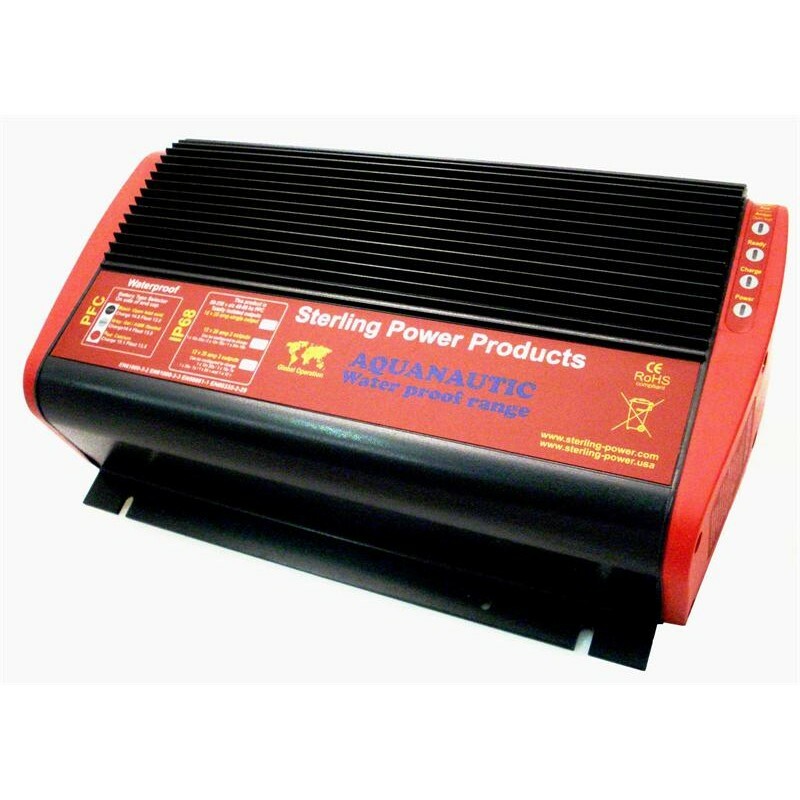 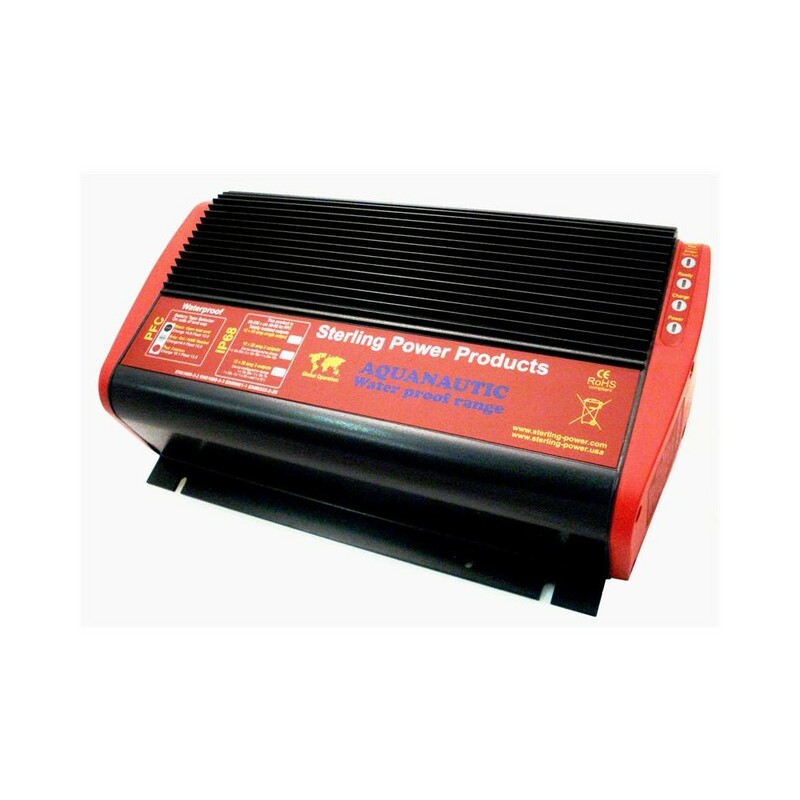 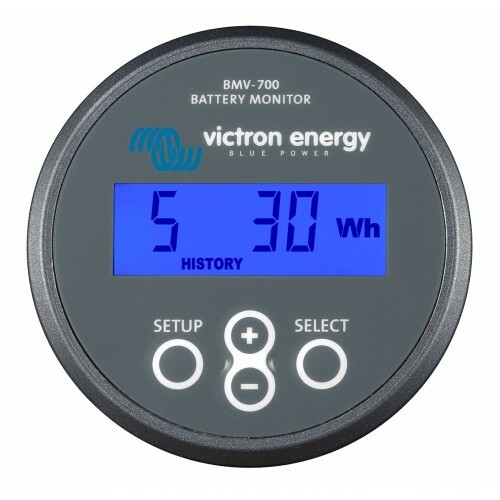 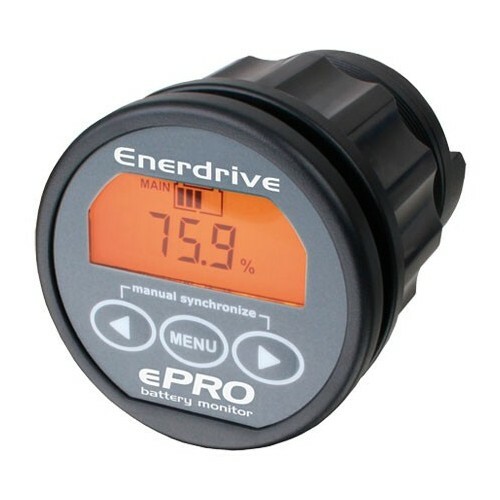 The Sterling Aquanutic 12V Marine Battery charger has built in three pre-programmed battery charging curves that can be set and re-set as needed by the owner to charge Lead Acid, AGM or Gel batteries to give you optimum charging for Marine Batteries. 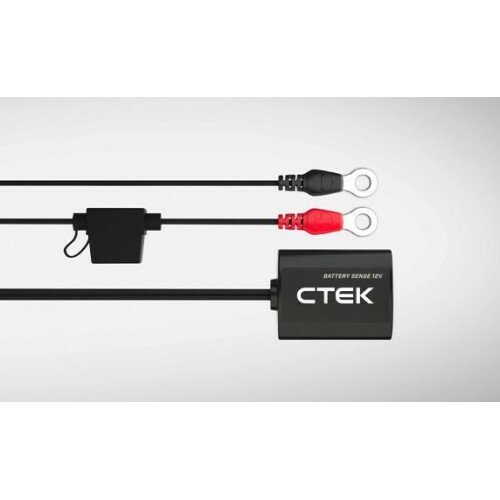 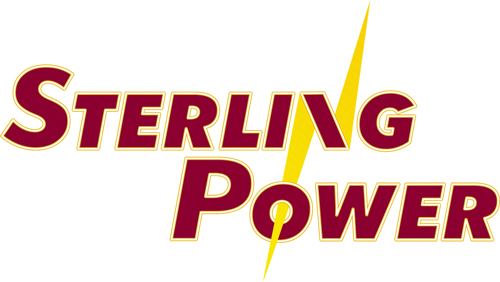 So if you are looking for a 12V Charger for your boat or high performance batteries the Sterline Aquanautic are the ultimate choice in chargers.